Have you already checked out our Limos4 Belgrade page? We are happy to inform you that we are now present in the striking capital of Serbia – Belgrade. 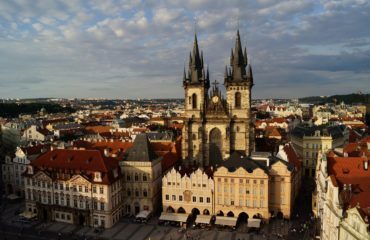 If you are looking for a real Eastern European flavor, this city is the place to start with. 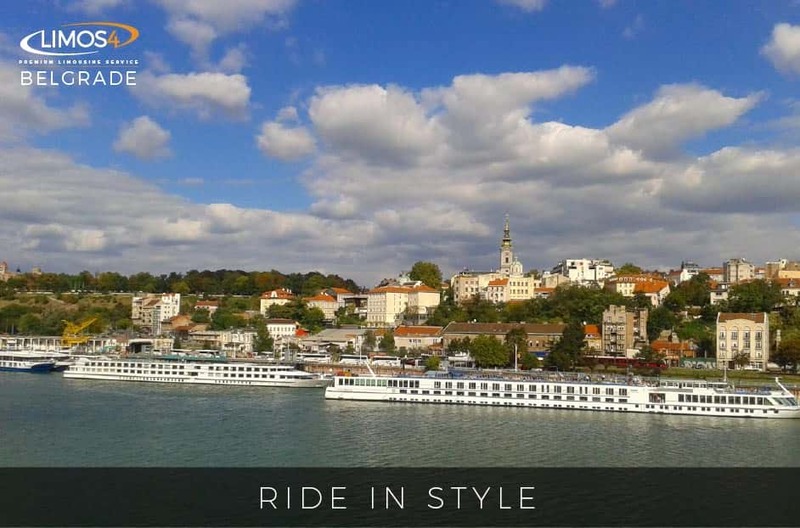 Whether Belgrade is your business or vacation destination, you can count on our matchless chauffeured services for getting to and around the enthralling metropolis in comfort, tranquility and security. You can choose from a vast array of vehicles to fit your budget and lifestyle. Belgrade is one of those cities that you can never stop exploring and the one which will warmly welcome you each time you come.